Even though we have tasted through a variety of dessert wines we have not neglected our reds. It was an easy decision to start this week’s red wine posts with this fun bottle. 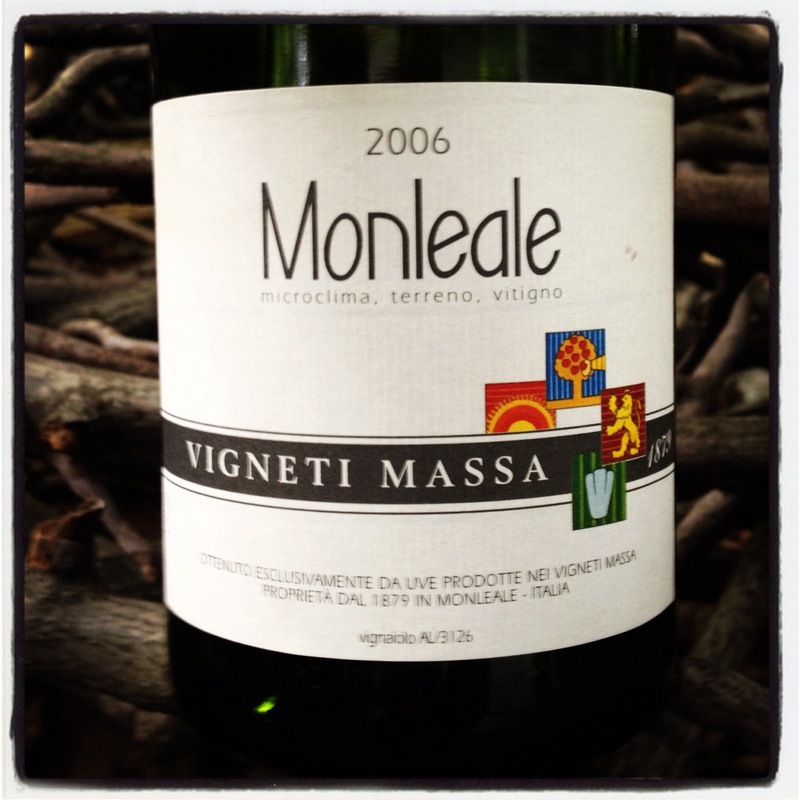 The wines of Vigneti Massa are the work of Walter Massa. 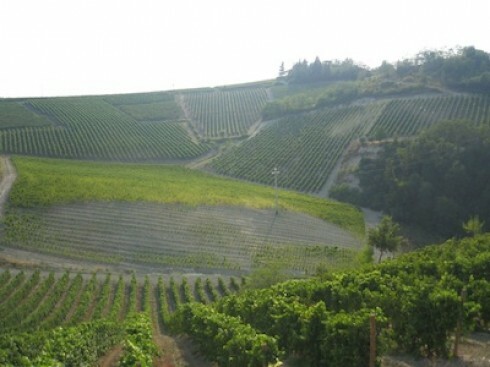 Vigneti Massa is based in the town of Monleale in the zone of Colli Tortonesi. This zone is located beneath Alba in the extreme south-east corner of Piedmont. At the hill-top town Moneale Alto the soils are of clay, chalk, stone, and sand at an altitude of 200-300 meters. Both of us rather enjoyed this bottle. It took an hour or two to progressively open up. Upon completion of the bottle I realized how generous the flavors had become. So if you drink it now be sure to decant it to best show off the bottle age. While I do not mind the rustic power of the tannins others might prefer to drink it with food. This bottle was purchased at MacArthur Beverages. Imported by Porto Vino Italiano. This wine is 100% Barbera sourced from the 1.25 hctare Bigolla vineyard planted in 1965 and 1968, the 1.4 hectare Campolungo vineyard planted in 2002, and the 1.28 hectare Fontana vineyard planted in 1978 and 1984. The fruit from the vineyards are vinified separately then aged for 22 months in 228 liter barriques. Alcohol 14.5% vol. The color is a medium garnet. The nose is evocative of a dry-port and is taking on secondary aromas. 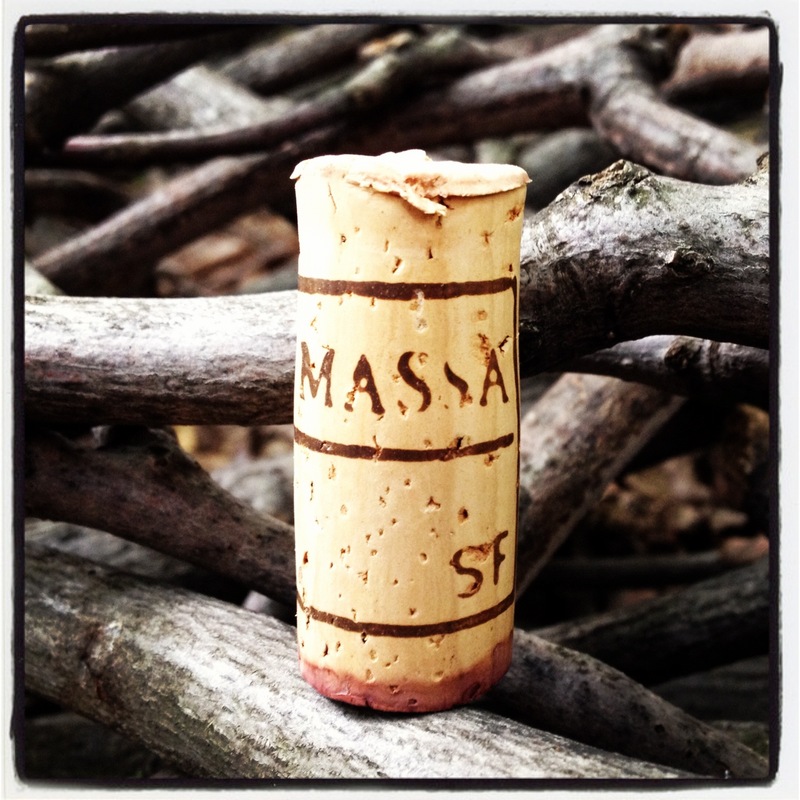 In the mouth there is red fruit, maturing flavors, dryness, and plenty of balanced acidity. There are slightly ripe chewy tannins which coat the teeth. There is good weight, tang, and the sense of approaching mid-life but should develop and last for some time. This offers up a lot of flavor. *** Now-2025.